Assessing fire safety in a building and adding measures can be challenging, especially when the design of a building doesn’t directly meet the requirements of the governing guidelines and standards. Large halls, (partially) enclosed car parks and tunnels for instance are one-of-a-kind and must be treated accordingly. In these cases we use a Fire Safety Engineering or FSE approach to assess the level of fire safety in accordance to the function of the object. 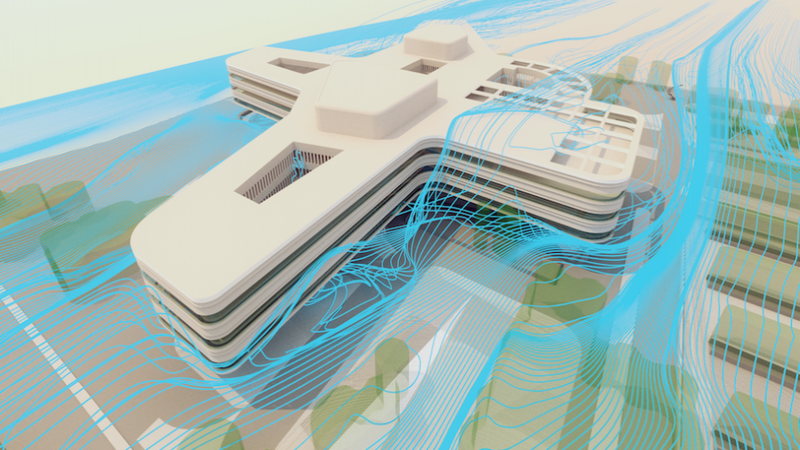 In most cases, Actiflow performs advanced CFD analysis of a building or object to predict the removal of heat and smoke in case of fire. We assess multiple scenarios to see the influence of different fire developments or different fire locations. With these CFD results we predict the available time for evacuation and intervention. It’s also possible to analyze and optimize the design of the extraction system. 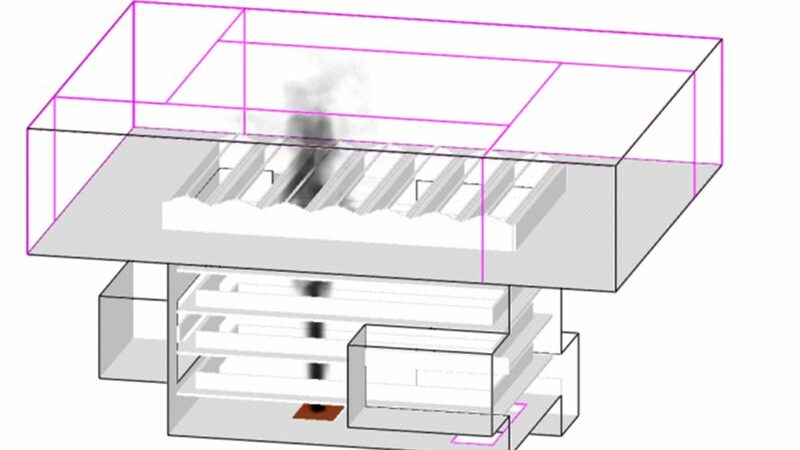 But the CFD results can also be used as input for a more elaborate evacuation study.